A dental implant is a prosthetic device that serves as a tooth root onto which a crown will be placed. Dental implants are among the most durable replacements for missing teeth as they are supported on the jawbone just like natural teeth. X-ray scans may be performed to assess the health of your bone and whether it has enough density to withstand drilling. The surgery will proceed only if you’re found to be eligible. Next, your dentist will take impressions of your mouth and send them to a laboratory for the fabrication of your crown. If the tooth that needs to be replaced is still in place, your surgeon will have to remove it first. Extraction is done under a local anesthetic. The implant will be fixed only after your jaw has recovered from the tooth extraction. That can be up to six months later. On this appointment, your jaw will be drilled and the metal post placed into the hole. The jaw will take several weeks to a few months to heal and fuse with the implant. Your dentist may not be able to determine how long this will take. 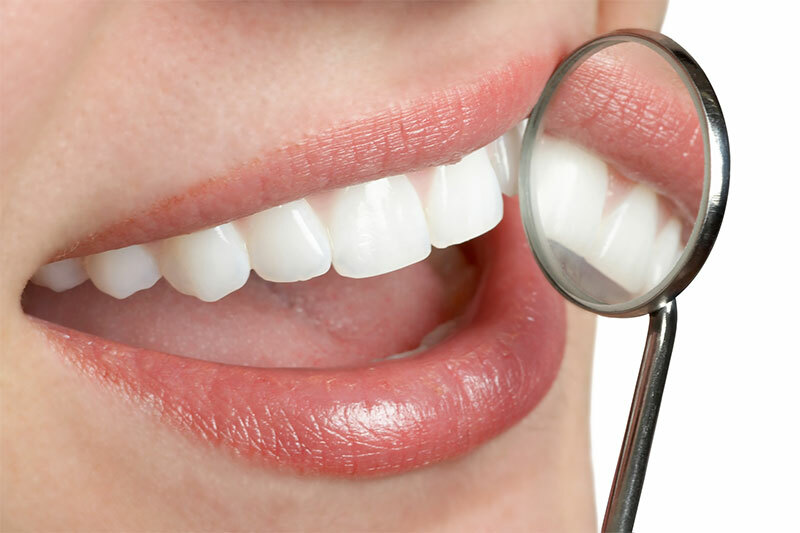 You will instead be required to make frequent visits to your dentist can check if the implant has stabilized. Once you’re ready, an abutment will be placed on the post to act as a connector to the crown. Sometimes the abutment may be placed on the same day the implant is fixed. On the final appointment, the crown is attached to the abutment, and you’re done! This entry was posted in dentistry and tagged dental implant, holistic dentist in ocala, holistic dentistry, implant dentistry. Bookmark the permalink.